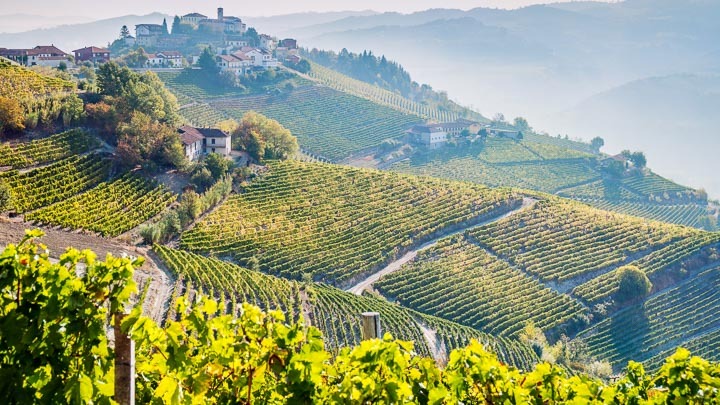 From Alba to Acqui Terme, Piedmont is the vine-covered truffle haven of northern Italy where pleasures of the palate are venerated. 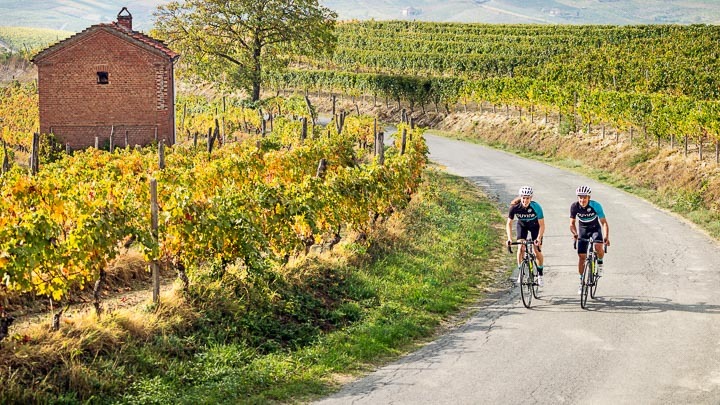 The Slow Food movement originated here, against the backdrop of the Alps, and a wine tour through Piedmont’s UNESCO-inscribed Langhe Hills makes for a sophisticated pairing. During peak truffle season, the sought-after morsels can be found in almost every Piedmontese dish and are so beloved by the region that it plays host to a truffle festival each year.